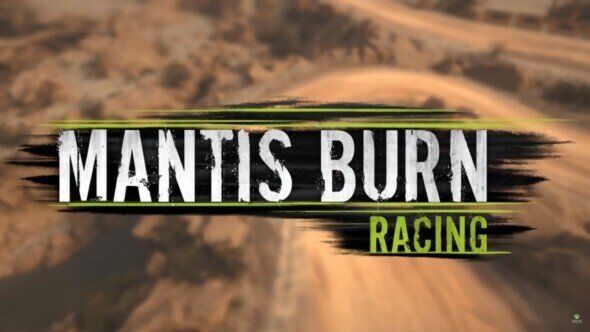 Indie developer VooFoo Studios has announced that their TIGA Award nominated, first self-published game, Mantis Burn Racing, has today officially launched on PlayStation 4, Xbox One and Steam. Mantis Burn Racing marks a return to the roots of classic top-down arcade-style racing action with immersive and modern gameplay features that is set to reignite excitement among racing fans once more. Real-world ‘fun’ physics combine with intuitive controls and fast-paced racing with depth and replay-ability provided via an extensive single-player career campaign and RPG-style vehicle upgrades.